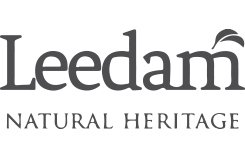 The company was founded in 1992 by the Tom family, answering a response from many for a family run funeral directors. Throughout the years Phillip Tom & Sons has built a reputation for the quality and dignity with which they carry out the funeral service. Our aim is to support and help you through difficult times and make a sad day a treasured memory in years to come. In 1994 Stephen Tom joined the business. He is one of only two licenced funeral directors in Gwent. As the company expanded, in 2010 Stephen’s wife, Louisa joined the business to assist with the smooth running of the company. 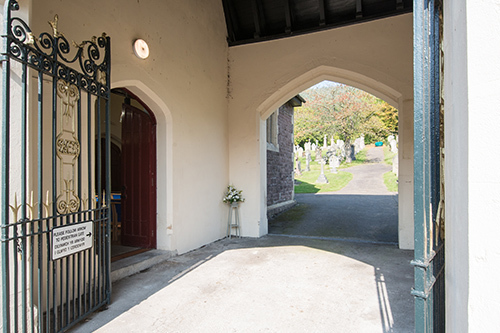 Our funeral home in Risca has a private rest room and we also have a Private Service Chapel. 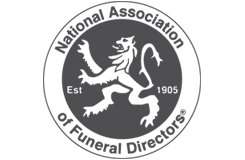 We continue to uphold the same values and traditions that have made Phillip Tom and Sons a household name in the area and remain committed to providing the best possible service to all our clients. 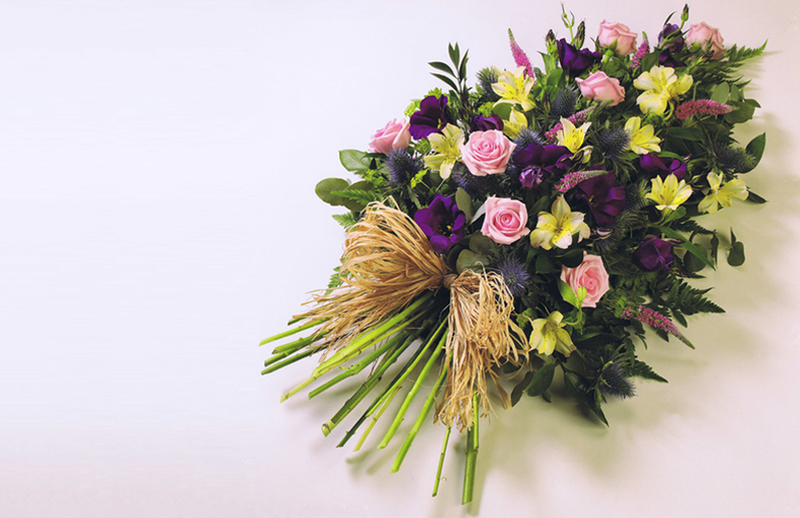 We have a wide range of beautiful and heartfelt tributes floral arrangements available. 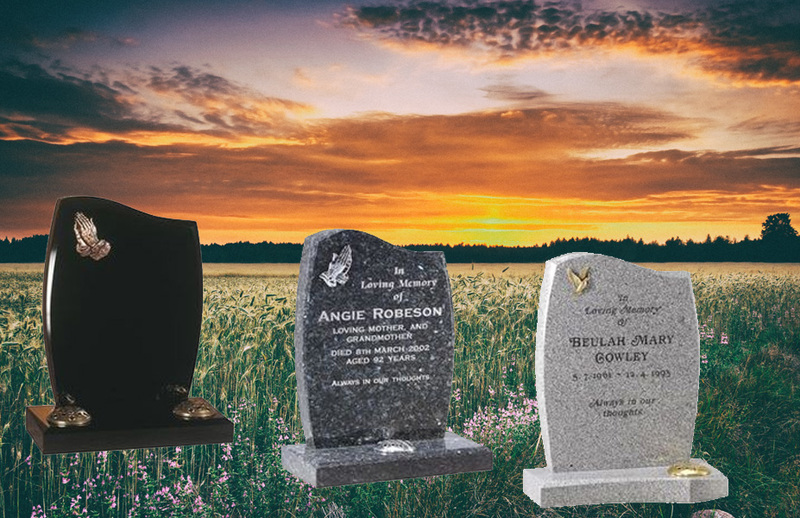 Within our funeral service we offer you a unique online memorial page for the deceased at our memorial site. This service includes the option for sharing of photos, films, audio and links. 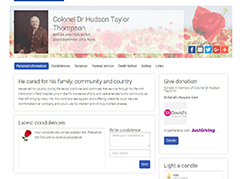 The memorial page contains a public condolence book for people to share their condolence messages. 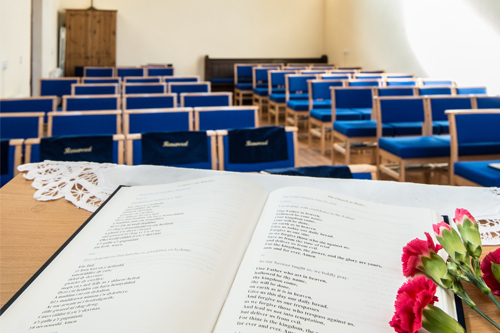 We are proud to be able to offer the families we serve the use of our Private Service Chapel. 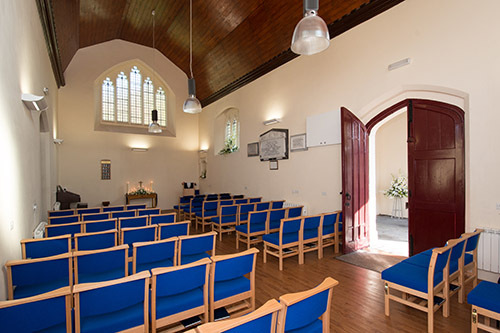 Built in 1886 the chapel has recently under gone an extensive but sympathetic renovation. 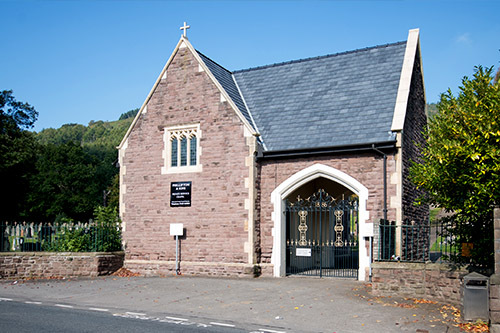 The chapel is situated at Cromwell Road, Risca (In the grounds of the Old Cemetery) and seats around 80 mourners. It is an attractive alternative for those who do not wish a full church service or would prefer a short service prior to committal. It has an organ and CD player allowing for favourite pieces of music to be played during the service. The cross can be removed if a non-religious atmosphere is desired.